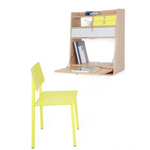 Its small size and its geometric shape enables Hyppolite to fit everywhere ! 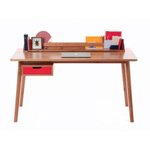 Its three drawers, can host all your papers and documents to work on a clean desk. Hyppolite has been created by the designer Florence Watine. 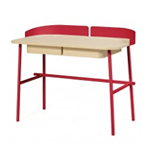 The Hyppolite desk is €865 plus VAT including Delivery & Assembly.